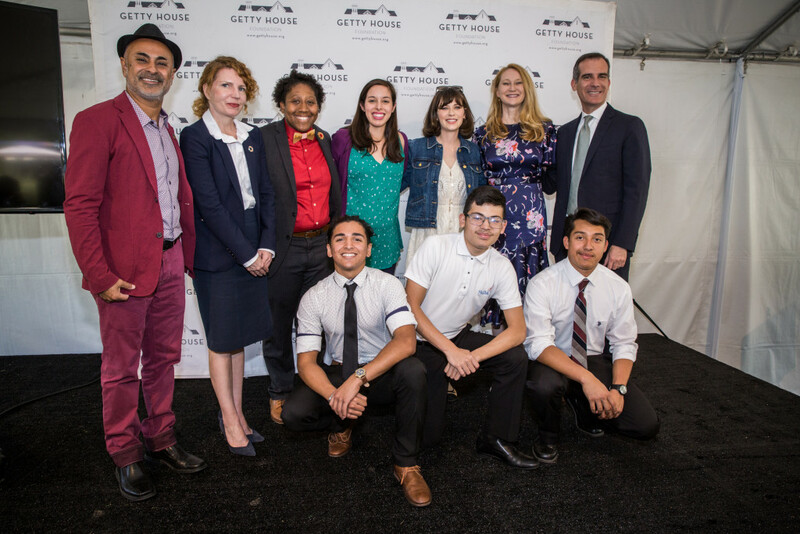 This February, Mayor Garcetti partnered with Occidental College to begin implementing the UN’s Sustainable Development Goals in Los Angeles – 17 objectives that will bring us closer to ending poverty. 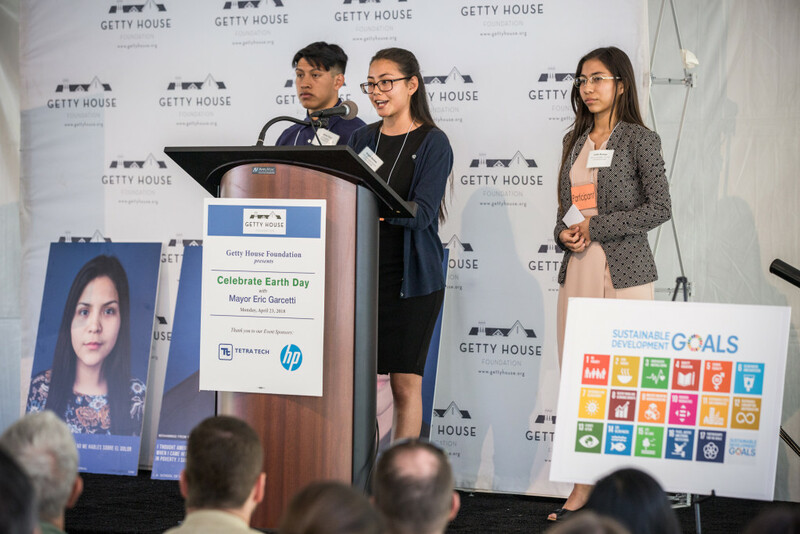 The SDG’s wholly reflect the spirit of Earth Day: they cherish the beauty of our planet, while calling upon our mandate to build a healthier and more prosperous world for our children and grandchildren. 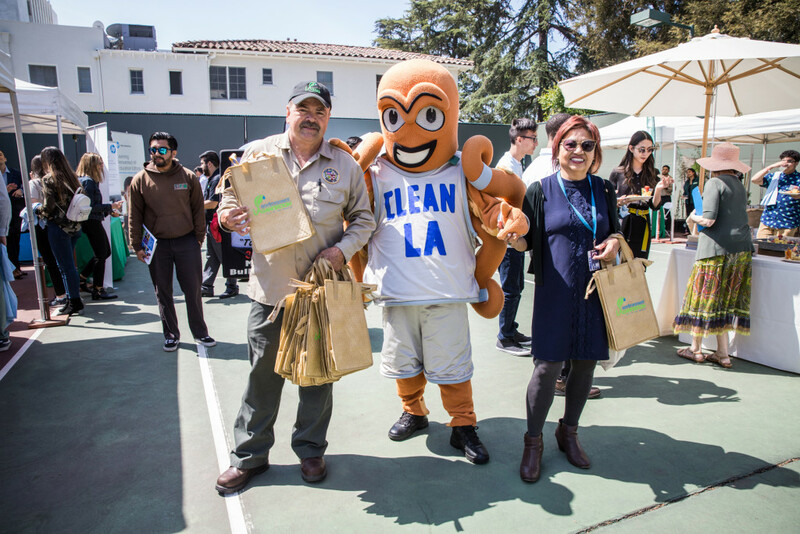 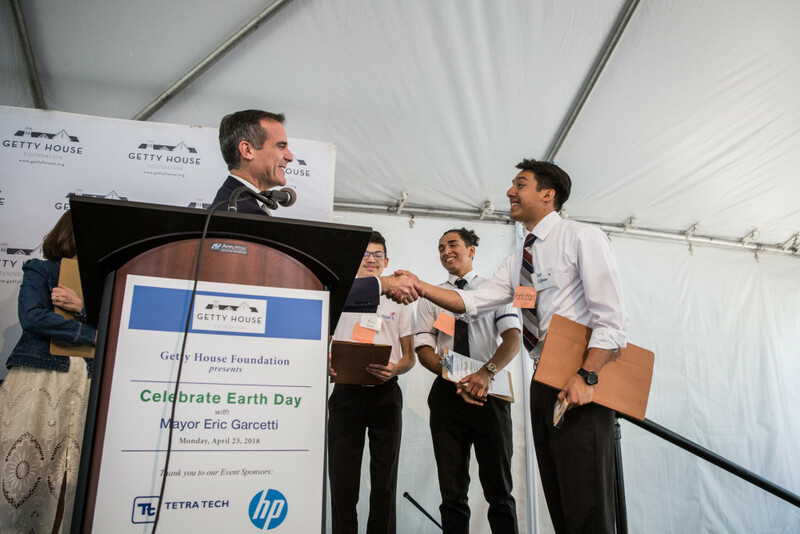 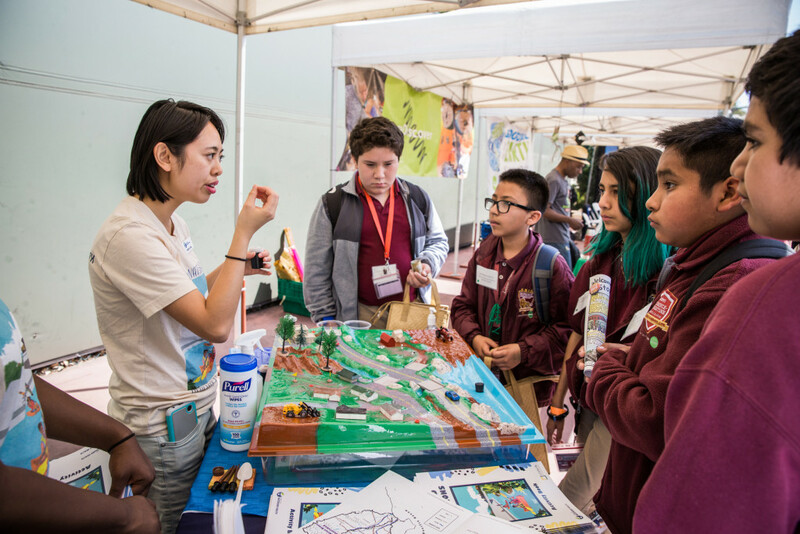 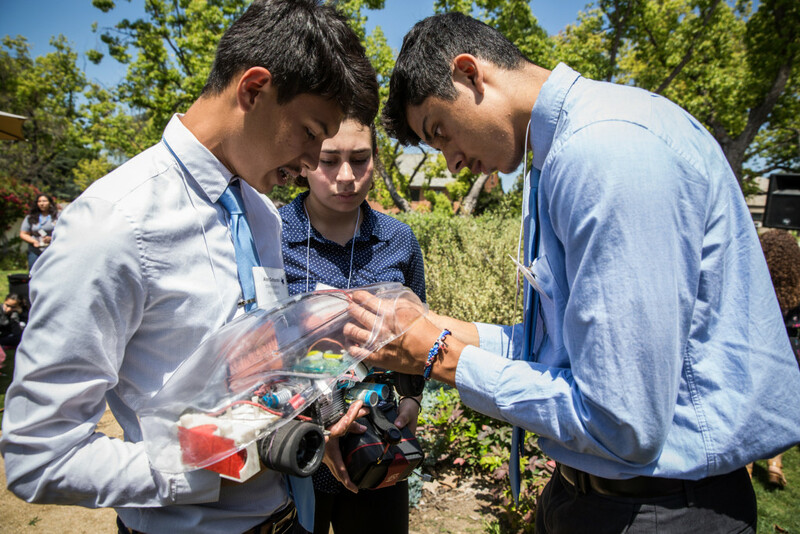 So for this year’s annual Getty House Earth Day celebration, Mayor Eric Garcetti and First Lady Amy Elaine Wakeland welcomed nearly 200 LAUSD students to present how they envision a more sustainable, just, and strong Los Angeles. 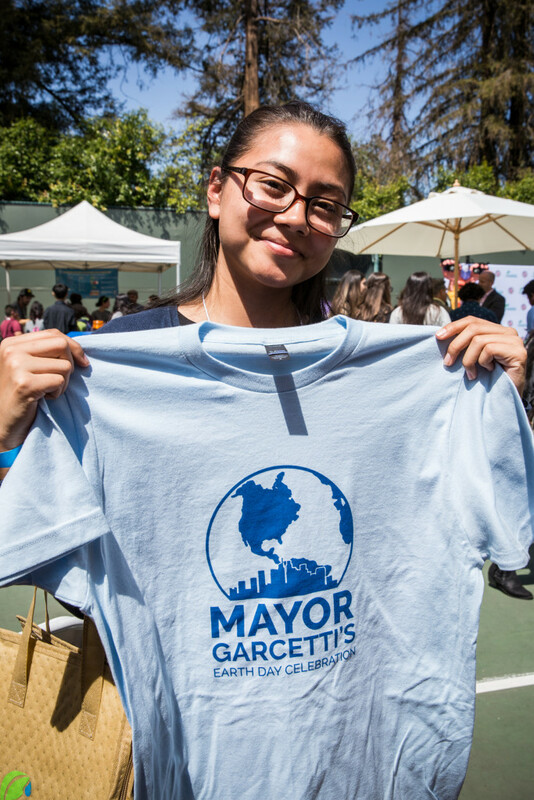 So for this year’s annual Earth Day celebration, the Mayor, First Lady Amy Elaine Wakeland, and the Getty House Foundation welcomed students from the Los Angeles School of Global Studies, Sylmar Biotech Health Academy, STEAM Legacy High School, Cleveland Charter High School, and Environment Charter Middle School of Gardena, who each picked a SDG and answered the question, “how can students and schools contribute to helping us reach this goal in Los Angeles?” After deliberation, the panel crowned Sylmar Biotech Health Academy as the winners. 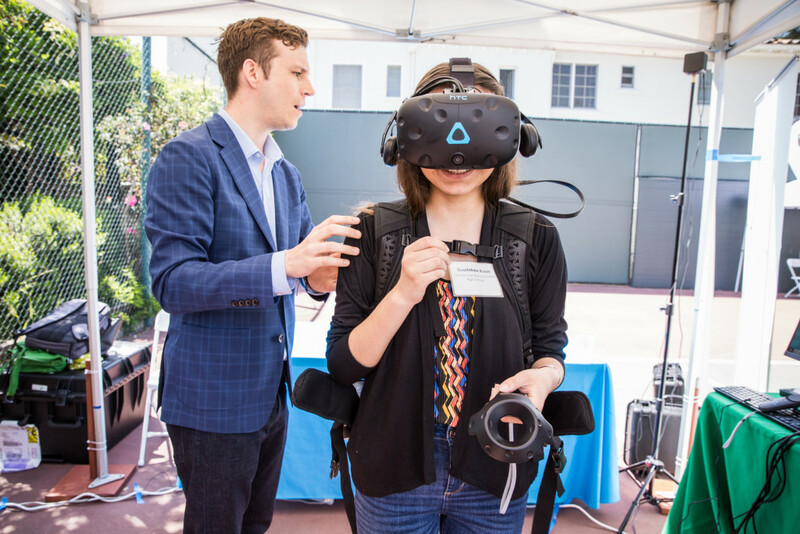 Attendees also participated in a resource fair where they could silkscreen t-shirts with reusable ink, test ride Metro BikeShare bikes, explore the ocean using VR, and witness the composting process from start to finish.